APRA – AUSTRALASIAN PERFORMING RIGHTS ASSOCIATION LTD – APRA licenses users of copyright music for public performance, broadcast and cable transmission. Administers mechanical and synchronisation rights by arrangement with AMCOS (Australasian Mechanical Copyright Owners Society Ltd). Royalties collected from these licenses are then distributed to composers and publishers. AUSTRALIAN COPYRIGHT COUNCIL – Free advice about copyright. Publications also available. AUSMUSIC / MUSIC IT – Supports and develops education and training for the music industry in association with secondary and tertiary institutions, community and commercial providers around Australia. AUSTRALIAN BUSH BALLADEERS ASSOC. INC.
AUSTRALIAN CHRISTIAN ARTISTS NETWORK (ACAN) – Non-profit association to support Australian Christian recording and performance artists. 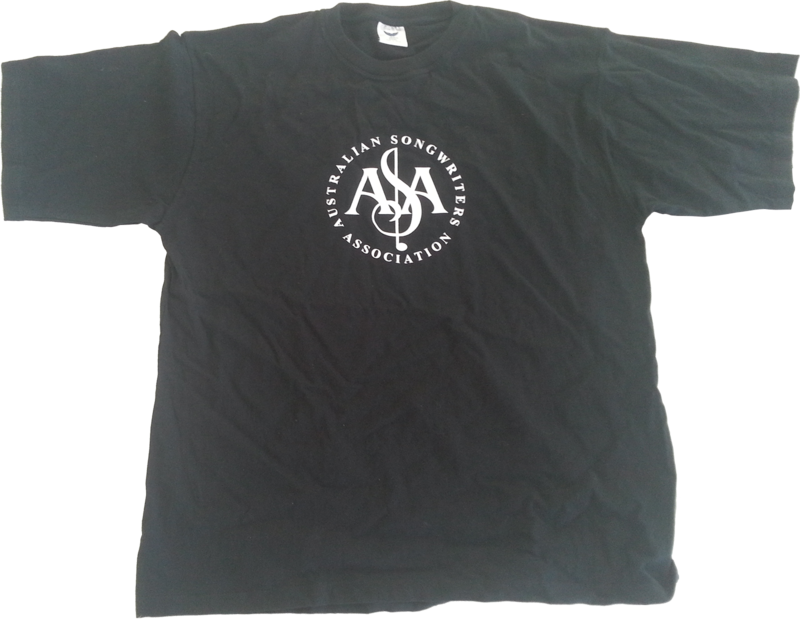 BLUES ASSOCIATION OF SOUTH EAST QUEENSLAND INC. (BASEQ) – Supports blues and related music in southeast Queensland. COUNTRY MUSIC ASSOC. OF AUSTRALIA INC. FOLK ALLIANCE AUSTRALIA (FAA) – Non-profit body representing and promoting the work of Australian folk arts performers and practitioners. ARTS LAW CENTRE OF AUSTRALIA – A national community legal centre which gives advice and information on contracts, copyright, insurance, defamation, business structures, employment and taxation to artists and arts organisations. Initial telephone advice is free, and many information sheets are freely available via the web. For ongoing advice and regular access to publications, a subscription is recommended. 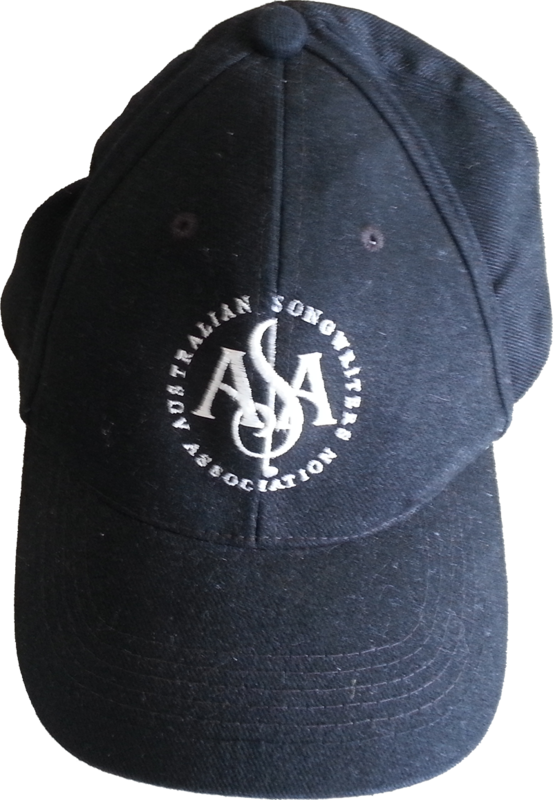 MUSICIANS’ UNION OF AUSTRALIA – Protects the interests of musician members through legal advice, insurance advice, draft contacts and venue vetting. Branch Offices in each State. AUSTRALIAN ENTERTAINMENT INDUSTRY ASSOCIATION (AEIA) – National membership organisation of entertainment industry employers including venue managers, festivals, promoters, entertainers, caterers, sound and lighting, events managers, exhibitors etc. 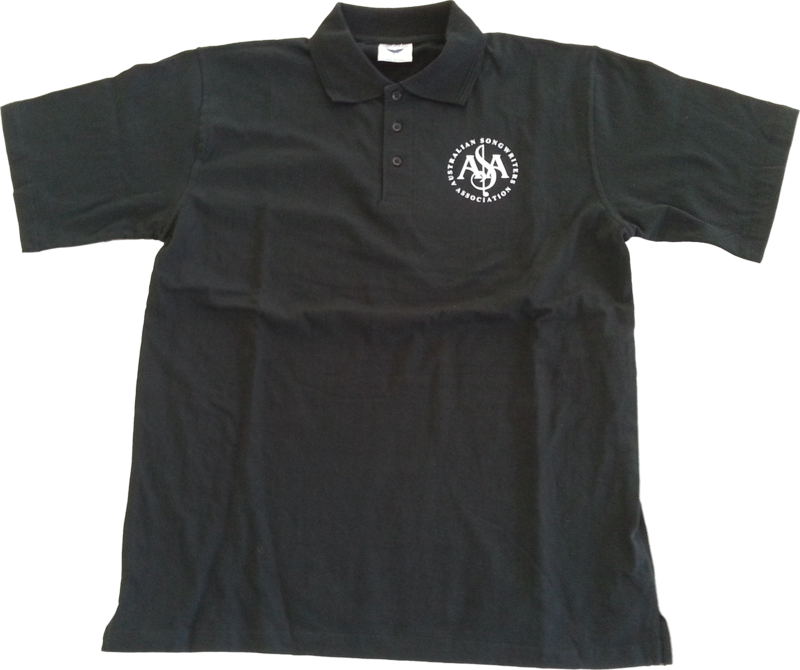 MUSIC MANAGERS FORUM (AUSTRALIA) – Australian branch of international network of managers who inform, and lobby for, their members. The Music Managers’ Forum (MMF) Australia runs monthly professional development forums across Australia. The forums are aimed at enlightening and informing members and the industry of the latest developments on a wide variety of music related issues. MMF workshops and forums allow musicians, music managers, students and teachers, plus other sectors of the music industry to intensive professional development sessions dealing with topics of specific interest to managers and self-managed artists. AUSTRALIA COUNCIL – The Federal Government arts funding and advisory body. Promotes cultural enrichment through the arts. Provides grants programs across all artforms, and promotes the export of Australian arts. ArtsACT – Peak ACT government body for arts development and cultural policy. ARTS QUEENSLAND – Peak QLD government body for arts development and cultural policy. MUSIC INDUSTRY DEVELOPMENT INC (MIDI) – Supports, represents and develops the contemporary music industry in NT. NSW MINISTRY FOR THE ARTS – Peak NSW government body for arts development and cultural policy. Q MUSIC (QUEENSLAND MUSIC NETWORK INC.) – Supports, represents and develops the contemporary music industry in QLD. SOUTH AUSTRALIAN MUSIC INDUSTRY ASSOCIATION INC. (SAMIA) – Supports, represents and develops the contemporary music industry in SA. TASMANIAN MUSIC INDUSTRY ASSOCIATION – Supports, represents and develops the contemporary music industry in TAS. WAM (WESTERN AUSTRALIAN MUSIC INDUSTRY ASSOCIATION) – Supports, represents and develops the music industry in WA. AIR (ASSOCIATION OF INDEPENDENT RECORD LABELS INC) – AIR represents the interests of Australian owned independent labels. ARIA (AUSTRALIAN RECORD INDUSTRY ASSOCIATION LTD) – ARIA is the trade association representing Australian major and independent record producers, manufacturers and distributors. Produces the weekly ARIAnet music charts and auspices the Annual ARIA Music Awards.